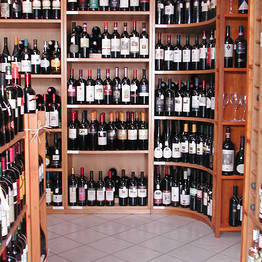 The wine connoisseur Ernesto De Angelis and his wife have been furnishing locals and visitors with the best bottles and gourmet treats from their Enoteca Cocktail in the centre of Anacapri for the past ten years. 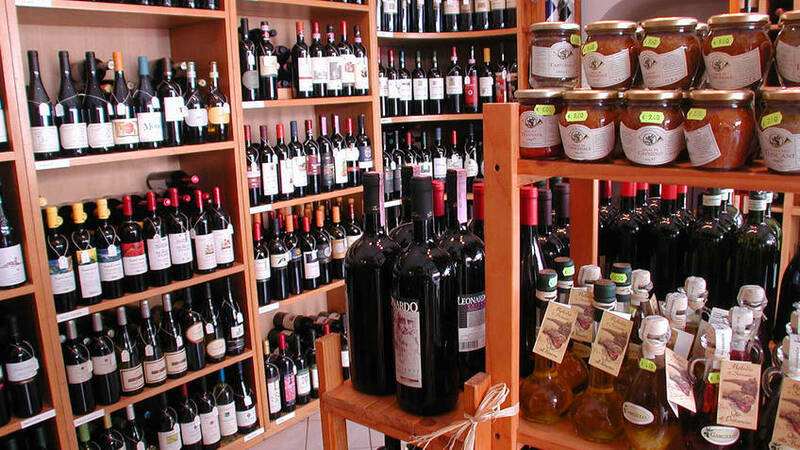 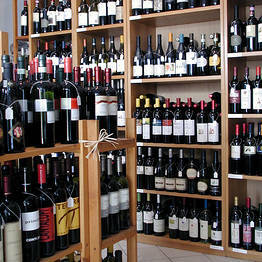 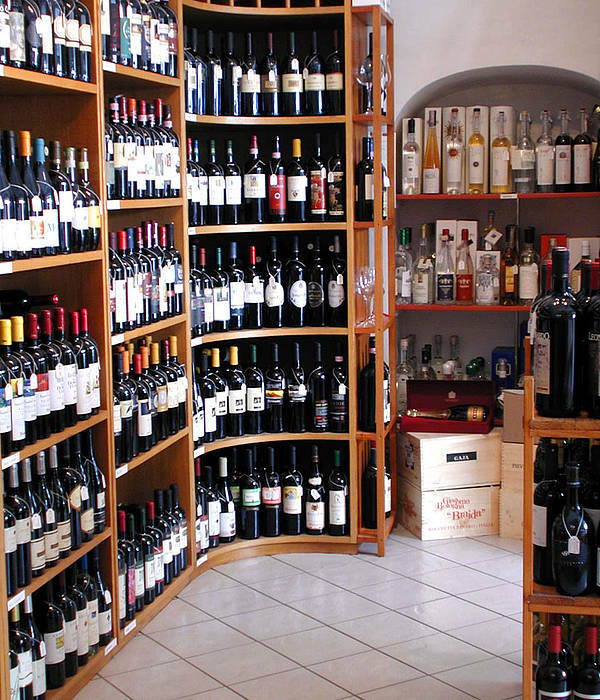 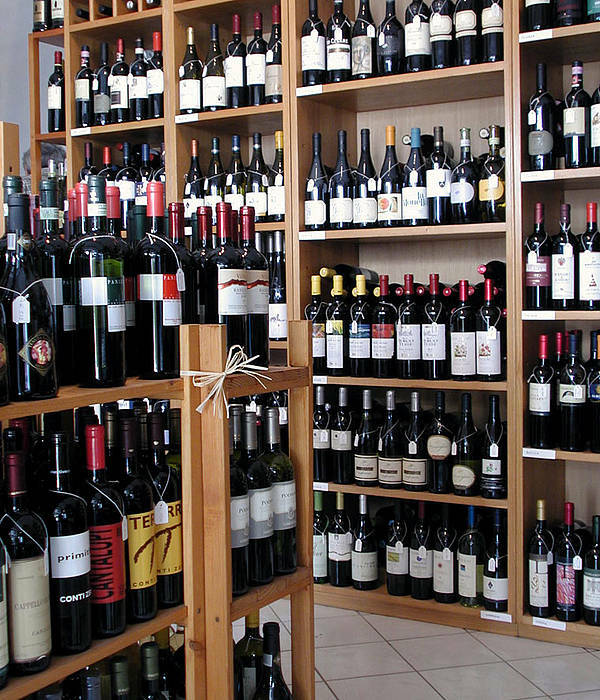 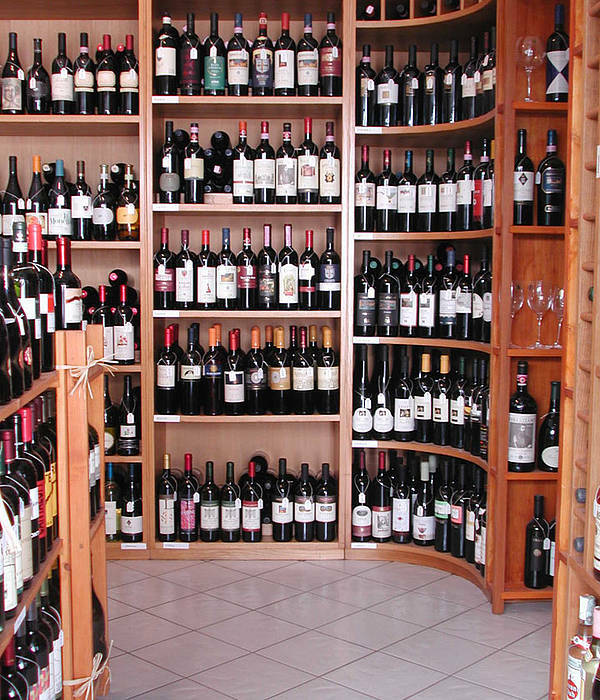 They stock over three hundred labels, from a vast selection of wines from Campania, to the prestigious wines from Piedmont, Friuli, and South Tyrol and the famous wines from Tuscany, vintages included. 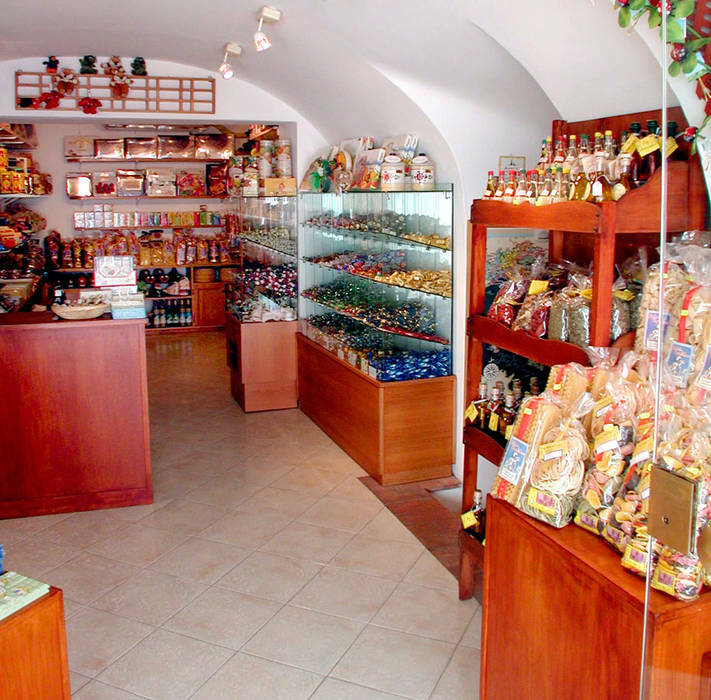 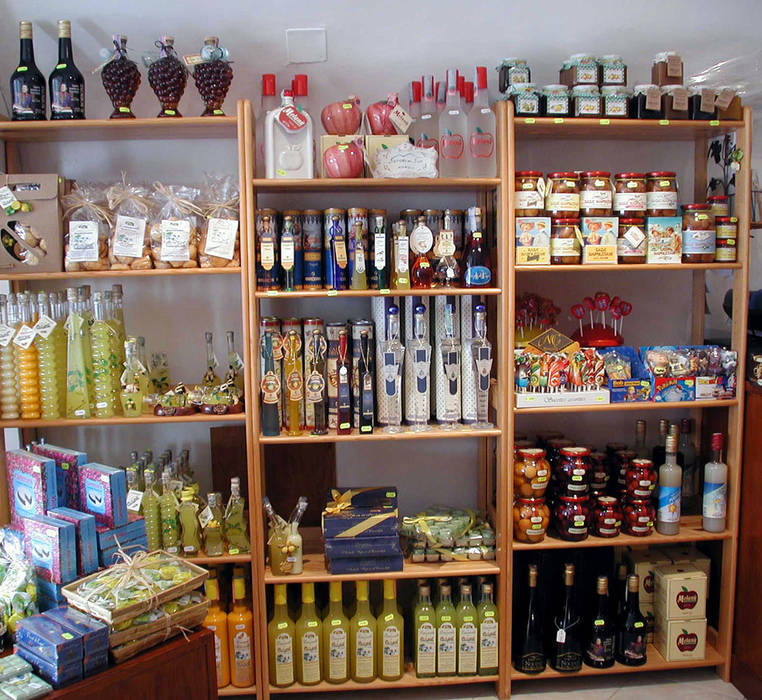 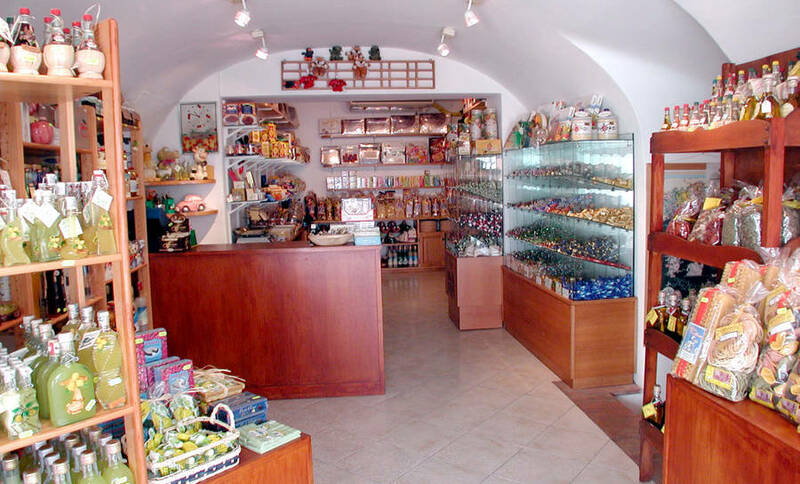 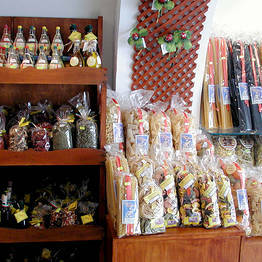 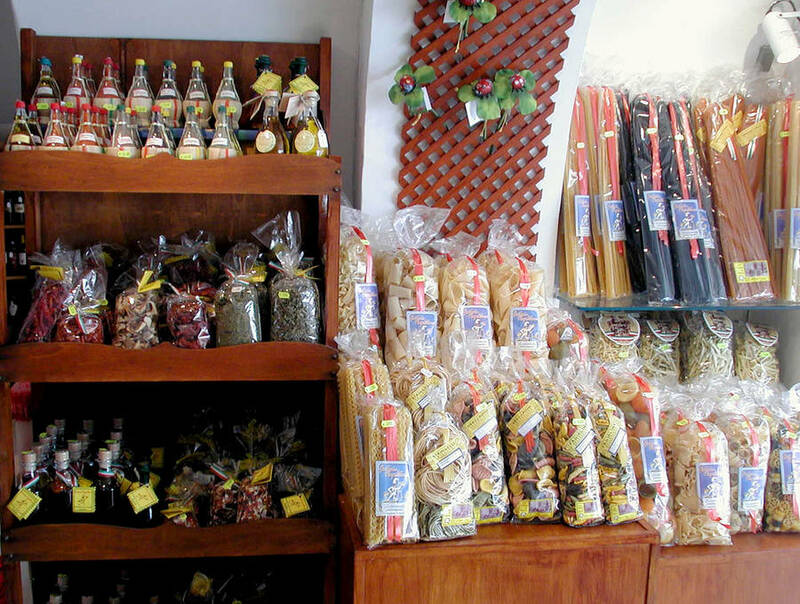 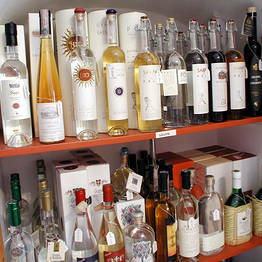 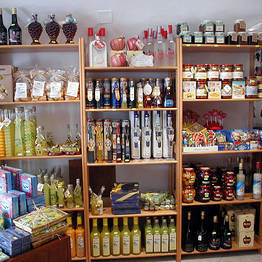 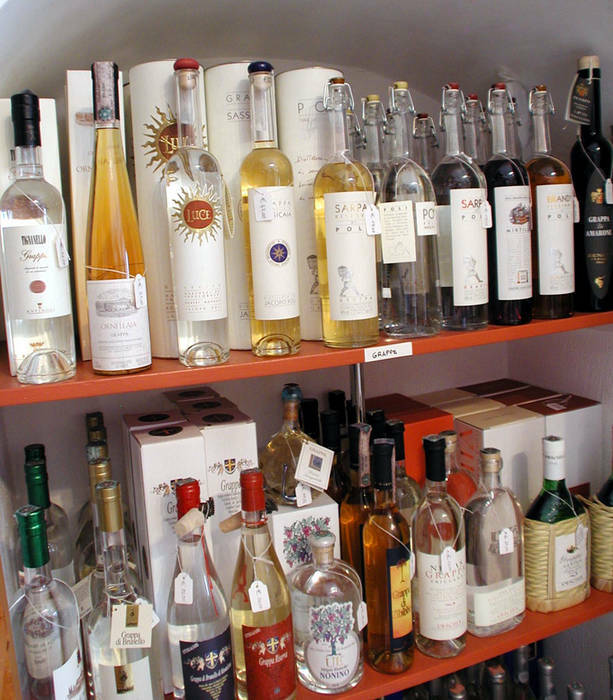 TThey also carry champagne, distilled spirits, grappa, olive oil, and a section dedicated to jams, sweets, delicacies, and quality chocolates. 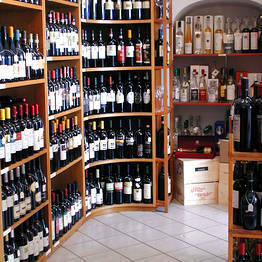 Enoteca Cocktail, in Via G. Orlandi in the centre of Anacapri.